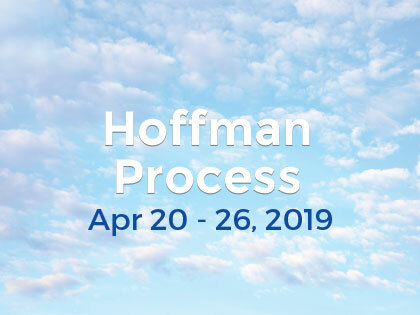 Marie has been working for the Hoffman Centre since 1998, until 2009 as a Process registrar, and now as a therapist and enrolment counsellor. 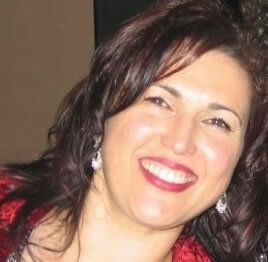 As a counsellor and psychotherapist Maria supports people to deeply transform and enhance their lives. Marie facilitates Hoffman Introductory events in Melbourne, and she conducts the Quadrinity in Action (QIA) program for Melbourne Graduates. She also sees clients in her own private practice. She has completed a degree in Sociology, followed by a diploma in Somatic Psychotherapy. Prior to her position at the Hoffman Centre Marie worked for several years as a crisis counselor and trainer. Marie is touched how many lives the Process has transformed and brings an incredible commitment and enthusiasm to her work that enables people who enquire about the Process to feel safe, understood and inspired.